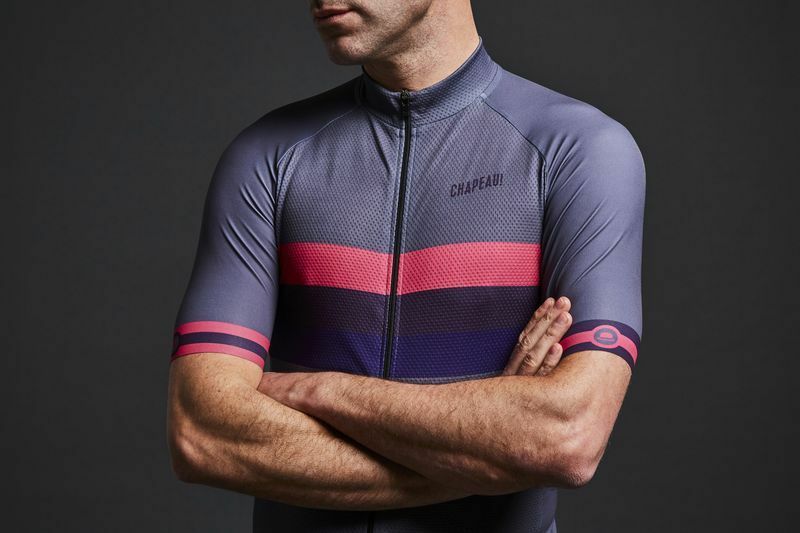 My first purchase from Chapeau and massively impressed, this is my favourite jersey,. The fit is good, the pockets are useful, the raglan sleeves work great. Chapeau will be first choice for my next jersey. It's a really nice jersey for quality and design. There is no other jersey like this in Japan. I'm looking forward to having next year's model. Of course I will buy it. My first ever purchase from Chapeau and chapeau! for a truly excellent jersey. 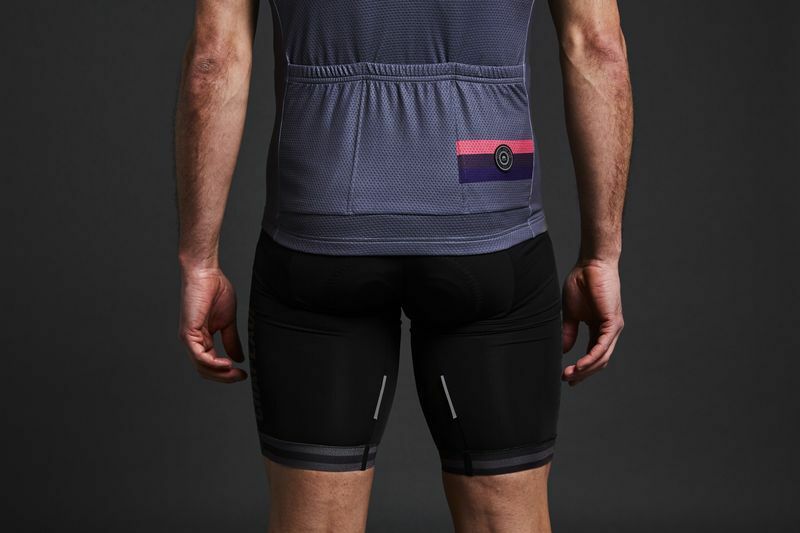 Very comfortable (race) fit - I went for a medium based on my usual Rapha mediums. The colours are great and are correctly represented in the photos above and the sleeves are pleasantly smooth and long to add to that racy feel. Looking forward to my next Chapeau buy!